I’m so excited to show everyone the cover. When my editor at Flux talked about his concept for it, I thought it was perfect for the story. Then I saw it. I love everything about it, the eerie darkness, the romantically swirls on the gates, and the plantation house is exactly right with its deep alley of oaks. Lisa Maxwell is the author of Sweet Unrest (Flux, October 2014). 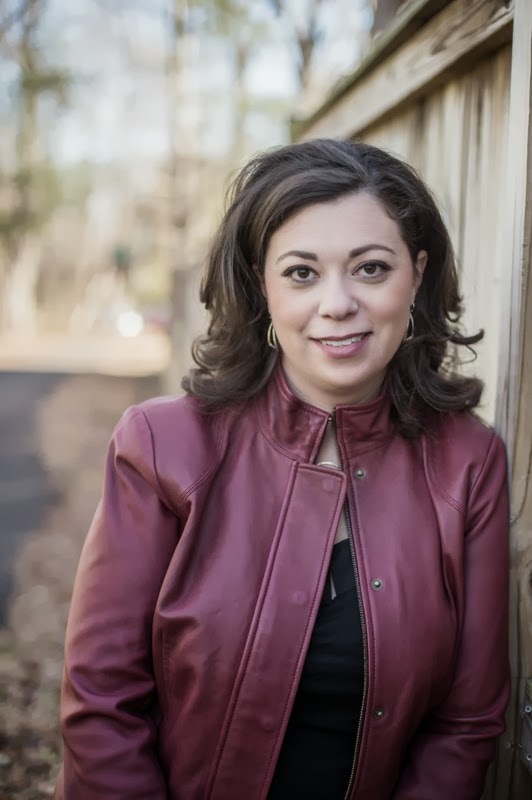 When she's not writing books, she teaches English at a local college. She lives near DC with her very patient husband and two not-so patient boys. Wow, this cover is amazing! And you all know, I love southern gothic. 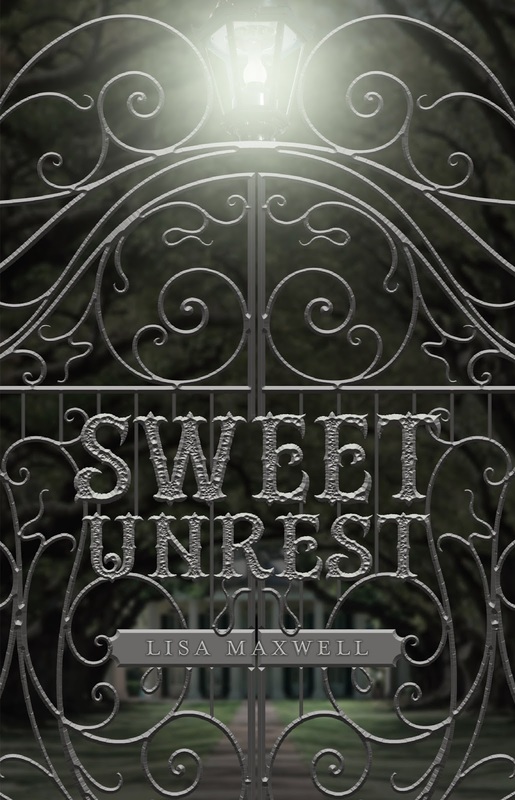 I can't wait to read SWEET UNREST by my agency sister, Lisa Maxwell. This story has all of the elements I enjoy: ghosts, haunted plantation, mysterious guy, and a killer. Yep, I'll be all over this when it launches. And for those of you who feel the same way, well, it's available for pre-order, heh heh (yes, I broke out my creepy laugh). Thanks for stopping by and be sure to enter Lisa's giveaway before you leave. And my giveaway ends today, so there is still time to enter by clicking on this link. I love your cover, Lisa. It has that southern gothic feel. I'm so excited for your release. Thank you for coming on the blog. That cover is amazing! And very New Orleansy! Being from Louisiana, I can really appreciate it!